The traditional approach to commercial construction is outdated and broken! Conventional construction has you imagining your future space from flat blueprints, you’ve briefly glanced at. Then comes the difficult moment, when you’re standing in your nearly finished space and you realize it’s not going to function the way you’d imagined or need it to. Everyone acts disappointed when the project is behind schedule and over budget but this is the industry norm that has been perpetuated for years. The Verto Approach means doing it better! 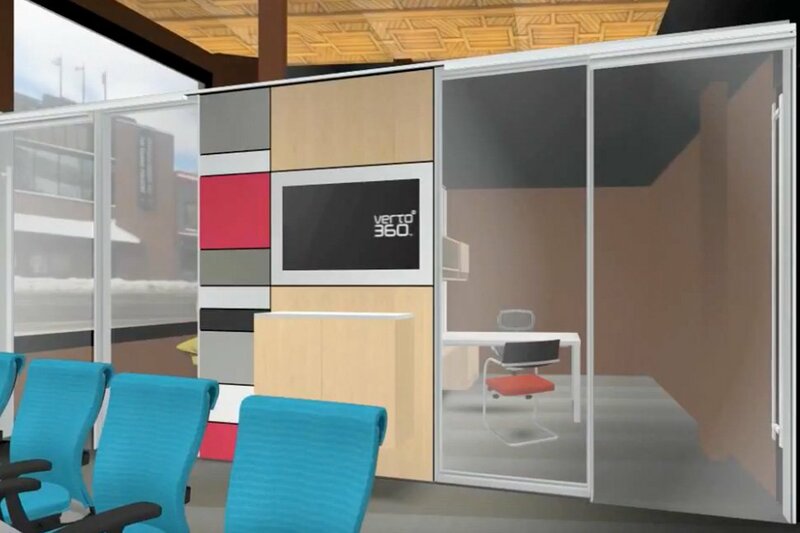 The Verto Approach uses cutting edge technology to build virtual reality simulations so that you can experience your future spaces early in the design process. See it for yourself by clicking on the images below. LETS TALK ABOUT YOUR SPACE! 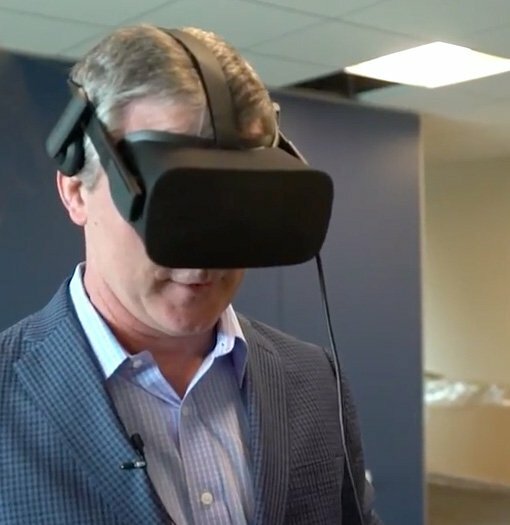 You don’t need to imagine it because we make this reality – virtual reality! 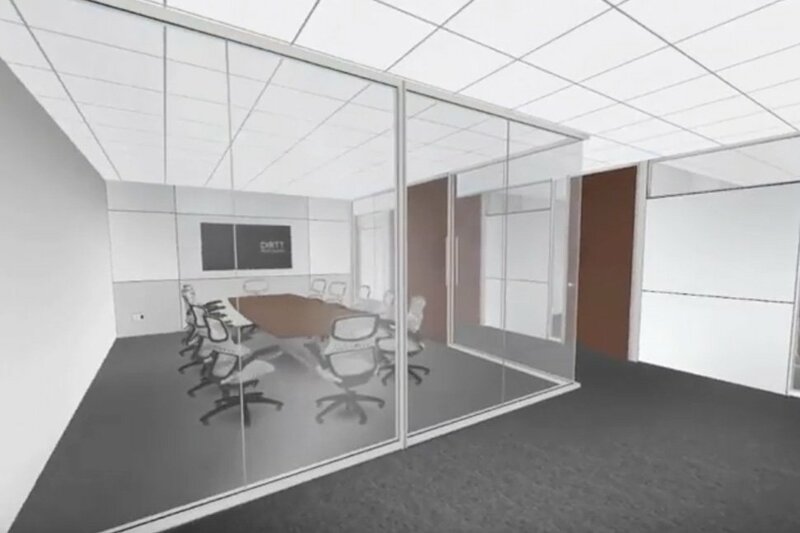 Imagine standing at the head of your conference table in a boardroom that hasn’t been built yet. 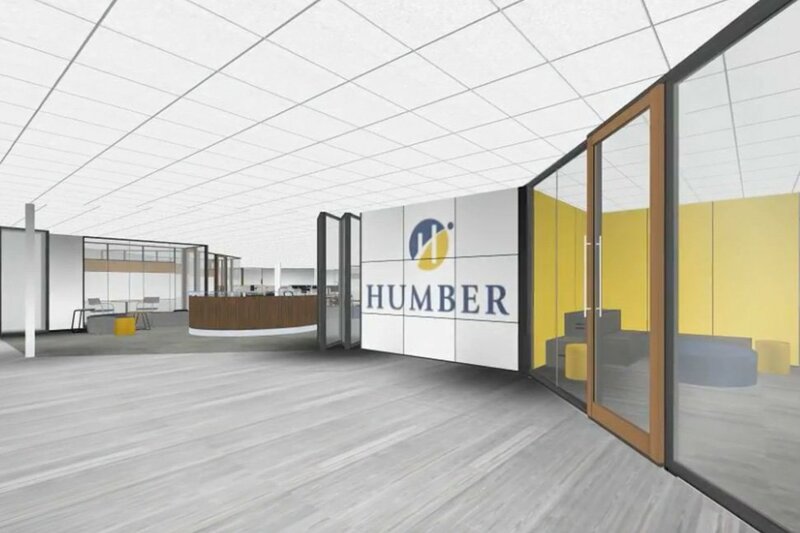 Walking through your office, art on the wall, furniture in place before the blueprints have been approved. 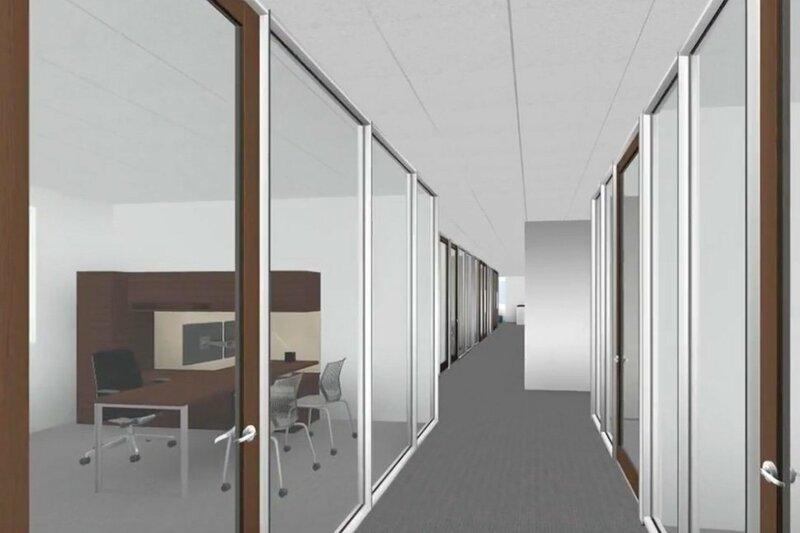 Imagine being able to see how your office will grow and change to fit your evolving business needs in the future, and being able to see these transformations take place in a matter of minutes. We reverse engineer our designs by starting with client consultations. We deep dive into what you want and what your business needs are. We discuss current trends, what is on the horizon and how your space can evolve with your business. We don’t expect you to read, understand and approve flat, two dimensional blueprints. When it’s time to approve design plans all you need to do is look. 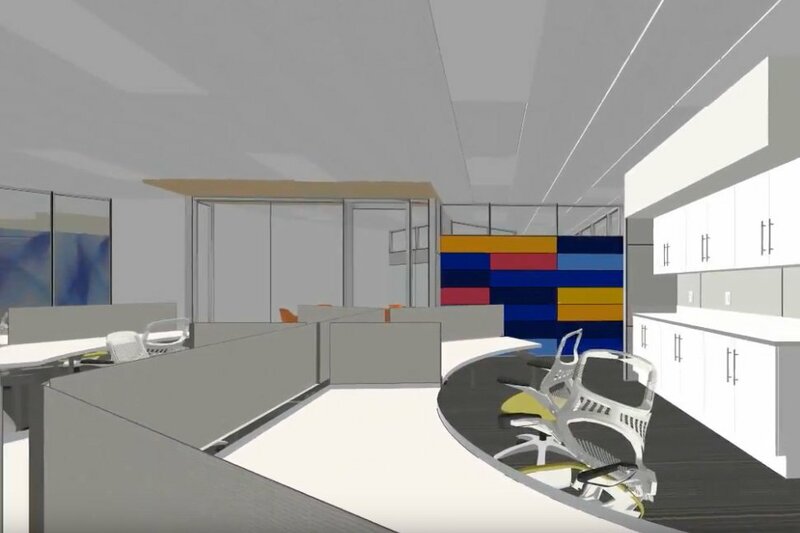 Verto 360 clients are supplied 3D renderings, fly-through videos and immersive virtual reality simulations to aid them in approving design plans. Move forward on your construction project with confidence, knowing the plans reflect what you want now, what is possible and what you will need in the future. You’ll know all this because you’ve already stood in the future space and experienced it in a way only Verto 360 can let you. This is the Verto Approach.